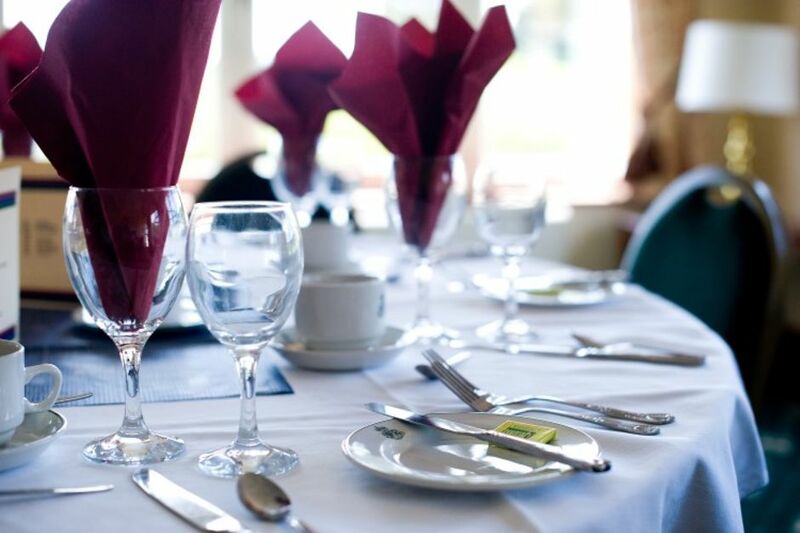 Nestled in the truly beautiful surroundings of the South Downs, our clubhouse is the perfect venue for any event. 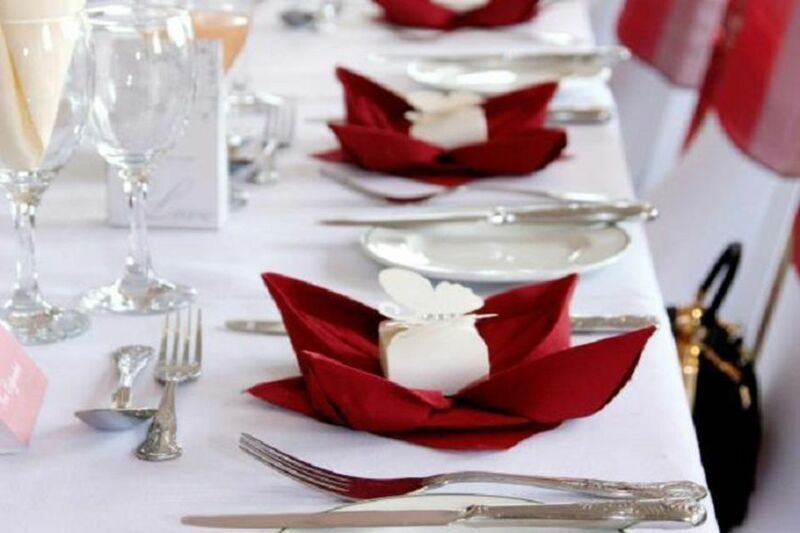 We can accommodate business meetings and seminars as well as private functions and wedding receptions. 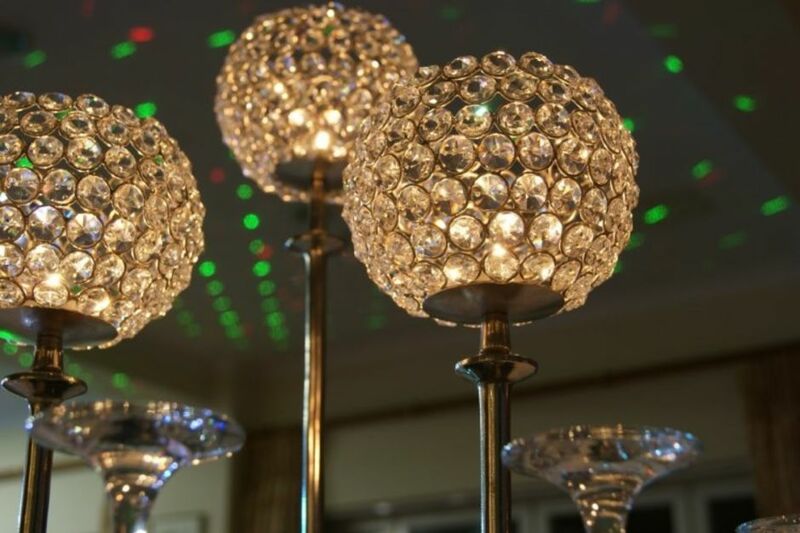 We aim to ensure that your event is personalised to your exact requirements with a truly tailored package suited to the occasion. 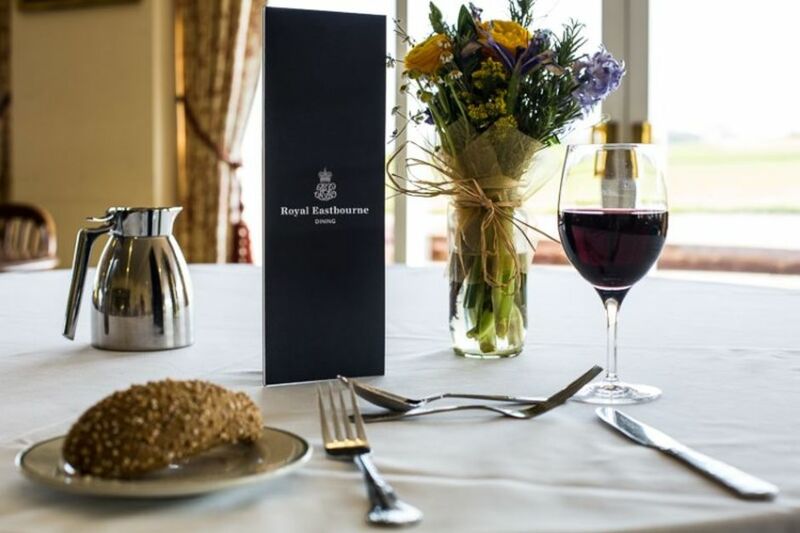 Enjoys picturesque views across the golf course and our decked sun terrace enjoys stunning views across the Channel, the perfect background for any occasion. Is perfect for meetings and seminars or just a more intimate dinner party. The room accommodates 20 to 38 persons for an intimate dinner, or it can be laid out in various bespoke formats for seminars, meetings, as well as serving as a quiet lounge. Has earned a fine reputation for the quality of its cuisine and fine wines. Our friendly staff are on hand to ensure your day runs smoothly with the highest level of service.